With its alternative culture and art-friendly environment, Berlin of recent years has been an interesting destination for New York artists worthy exploring. Who wouldn't want to exhibit at a gallery in Neukölln (Berlin's Bushwick) or make friends with its vibrant international arts community? One Bushwick artist is making her Berlin dreams come true. Debbie Davies who lives and works in East Williamsburg is launching LiTE-HAUS, a gallery in Berlin. "I visited Berlin in 2007 for an exhibition and fell in love with it," Debbie told us. "I was surprised and encouraged by the ethnic diversity and the creative passion there." 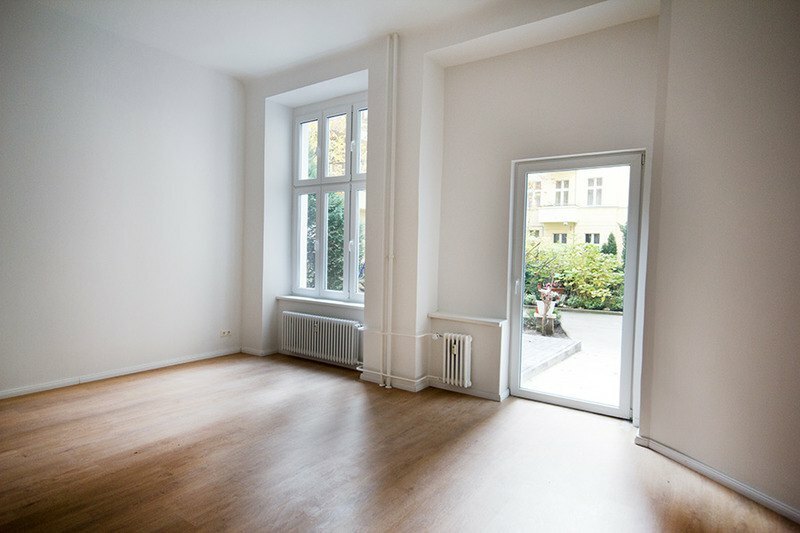 It took her about a year and a half to find the perfect space for a gallery in Neukölln, and she says she's paying about a third of what she would have paid for a similar space in Bushwick. "Berlin residents complain about gentrification and rising real estate prices, but for a New Yorker considering opening a gallery in Bushwick or Berlin, it was much less expensive in Berlin," Debbie explained. The mission of LiTE-HAUS is to encourage cross cultural communication through collaborative art that deals with environmental as well as socio-economic issues. "The more provocative and political the art, the more interesting it is for me," Debbie told us. "I feel the Berlin galleries and project spaces don't like to play it safe," Debbie explained the greatest differences she perceives between the art scene in New York and in Berlin. "Sometimes when I visit Chelsea galleries here in New York, I yawn," she said. LiTE-HAUS will dedicate about 30% of its programming to exhibiting artists from Brooklyn. "I am a Brooklyn girl so I want to show off my fellow artists," Debbie said. "I also will collaborate with Brooklyn galleries, such as Fuchs Projects, to create roaming exhibitions." Debbie plans to visit Berlin four to six times a year, because as she says, she has been fortunate to work with professional and dedicated people who don't require her physical presence too often, and so she can handle a lot of the workload remotely. LiTE-HAUS, which is a non-profit organization, is currently raising funds through Rockethub to help launch the space. Any donations--whether cash or material--are welcome. Artists and curators interested in exhibiting can send their proposal via email litehausgalerie[@]gmail.com .